If well prepared the French Press can produce a truly extraordinary brew. 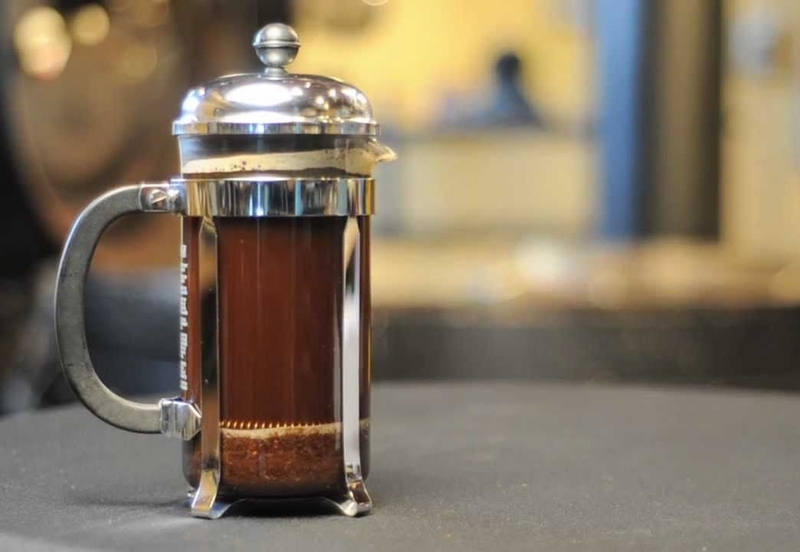 This brewing method produces a dense and heavy body coffee. Bring water to boil for your press. For a 20oz press you will need 490 ml of water. Pour 1/5 of your water onto grinds. Give the grinds a gentle stir. Pour the rest of the water into press. Now press the filter down with pressure. Serve the coffee and drink quickly!